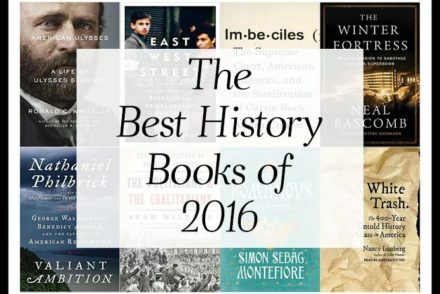 “What are the best History Books of 2016?” We aggregated 20 year-end lists and ranked the 206 unique titles by how many times they appeared in an attempt to answer that very question! 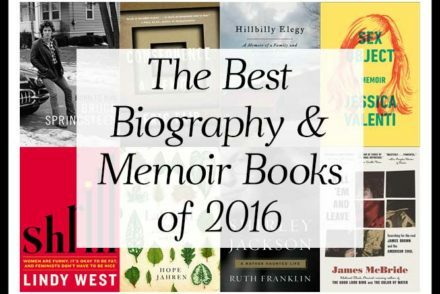 “What are the best Biography & Memoir Books of 2016?” We aggregated 23 year-end lists and ranked the 175 unique titles by how many times they appeared in an attempt to answer that very question! 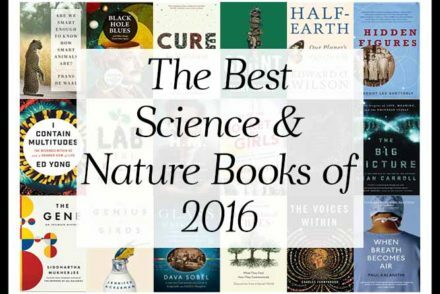 “What are the best Science and Nature Books of 2016?” We aggregated 46 year-end lists and ranked the 363 unique titles by how many times they appeared in an attempt to answer that very question! 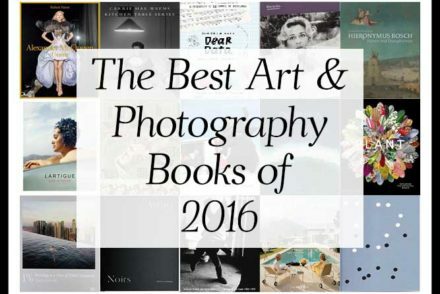 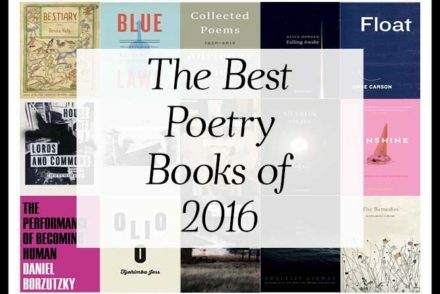 “What are the best Art & Photography Books of 2016?” We aggregated 32 year-end lists and ranked the 446 unique titles by how many times they appeared in an attempt to answer that very question! 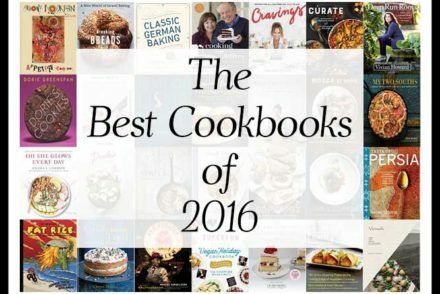 “What are the best Cookbooks of 2016?” We aggregated 70 year-end lists and ranked the 470 unique titles by how many times they appeared in an attempt to answer that very question! 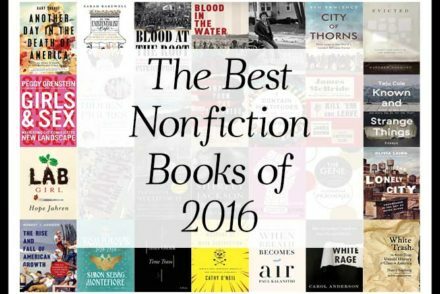 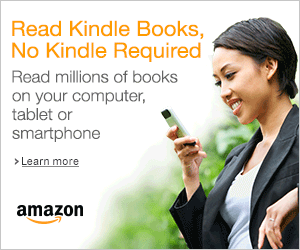 “What are the best Nonfiction books of 2016?” We aggregated 49 year-end lists and ranked the 582 unique titles by how many times they appeared in an attempt to answer that very question! 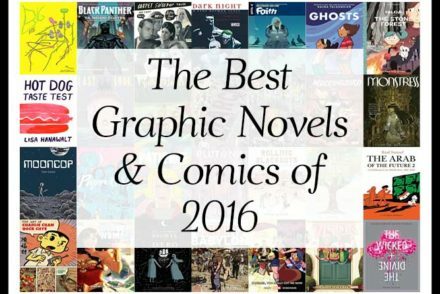 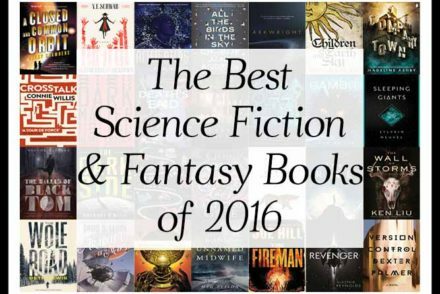 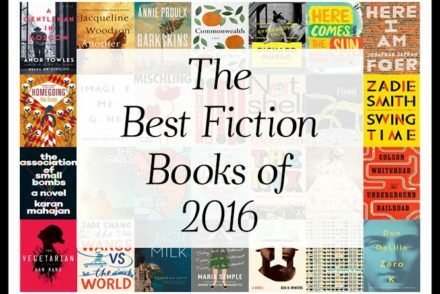 “What are the best Fiction books of 2016?” We aggregated 63 year-end lists and ranked the 626 unique titles by how many times they appeared in an attempt to answer that very question!